hi friends! here are 5 things i ♥. 5. this Star Wars bathroom tile mosaic! i am in desperate need of a camera bag that doubles as a purse. 1. emma's beautiful Red Velvet tattoo! i am crazy about the colour of the egg beater. the hardest part for me when i think about the tattoo i want is what colour to get. this is up there on my list for sure! i am really excited about our show tonight! i have to figure out what i'm wearing, haha, i'm such a girl. oh yeah...if you were thinking of coming to the show tomorrow night, please don't. it is cancelled. apparently we were double booked with...ahem...UFC. how embarrasing. they told us we could still play but i don't really think the UFC crowd would appreciate a band interrupting their evening. haha. EDIT: Saturday's show is back on, haha. I'm dying for one of those camera bags! Maybe someone will buy me one soon :) Good luck with your show! I'm not even a Star Wars geek but that mosaic is beyond epic! And all of the Red Velvet girls have such gorgeous tattoos. Have fun at the show tonight! That Star Wars tile is THE single most glorious thing I've ever beheld. As a Star Wars nerd to the core, this just tickles my every fancy. Totally need to show my boyfriend that Star Wars shower. He'd go crazy for it! I love this "say cheese" bag the most, sweater cats are awesome, too. Hope you're enjoying the show! that star wars shower is epic. and i love those camera bags! 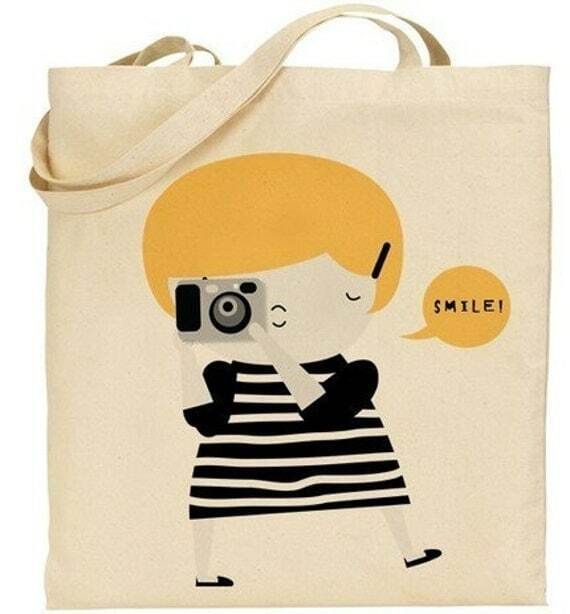 those bags are too cute! Ah man I literally just came off of Jo Totes after lusting after that bag so bad! ahh that star wars tile is so cool! That just totally made my day (the star wars bathroom montage that is!) Also, can't wait to check out your music! Good luck at your show! I absolutely LOVE that shower mural. Amazing! And all of those bags? Super cute. Ah! 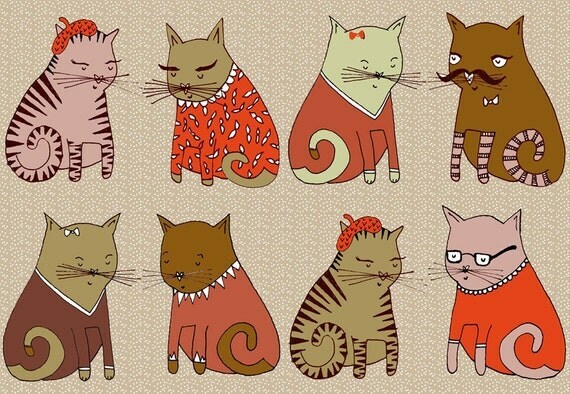 The sweater cats are super cute! can i just say that i LOVE your blog!??!?! like.a.lot. the design is adorable and i love what you blog about! i have been eyeing that yellow jo totes bag for awhile now and that yaelfran one is too cute!!! Holy cute camera bag. I need one sooo bad. I feel like such a loser dragging around mine. That tattoo is amazing! I would love to get a sewing or cooking related tattoo but I get an allergic reaction to ink. If I draw on myself with a pen I come up in a rash so I would hate to see what would happen if I got a tattoo. i have the black jototes camera bag, it's awesome. and now that the basic black is taken care of, maybe i can ask for a birthday gift in a different colour. I love the tile! So much! !